In the late nineties during the height of her Sunday night Barney’s Beanery karaoke residency, Jordan would all too often find herself on her couch the next morning with a half eaten bowl of mac n cheese by her side and ESPN Sportscenter blaring in the background. Unable to share in this phenomenon with her girlfriends she schemed to find a way to enable them to relate. Behold the genesis of League Home Sauce and Girls Guide to Fantasy Football! In 2006 she started an all girls fantasy football league knowing all too well her friends would channel their inner overachievers and quickly get into the sport. This was a success. They all took the idea and ran with it, and now have so much fun every football season. They’re hoping you will too. Jordan has since expanded from football into other sports, recruiting women to play fantasy baseball, managing a Pro league and creating content for the NBA, heeding her Canadian bestie’s advice to learn hockey, and traveling to Brazil to cover World Cup Soccer. She hopes to revolutionize the sports fan base by making it a welcome, safe, and established place for women to connect, follow, and cheer. 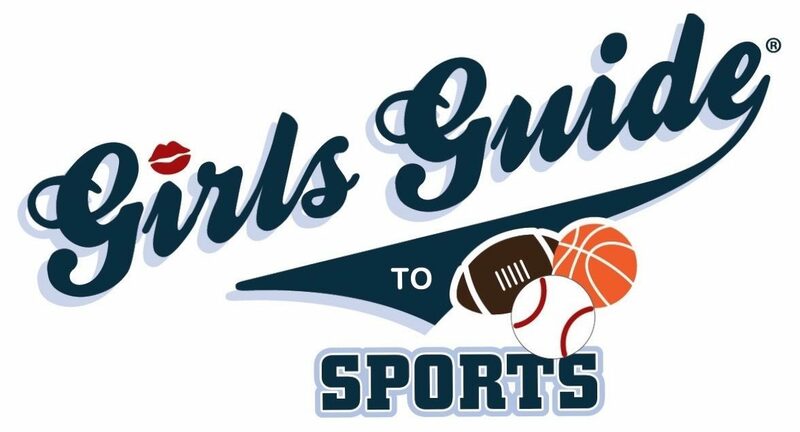 Today Girls Guide empowers, engages, educates, and entertains women in sports fandom through content, fantasy leagues, events, and more. Opening game at Rio’s Maracana Stadium. 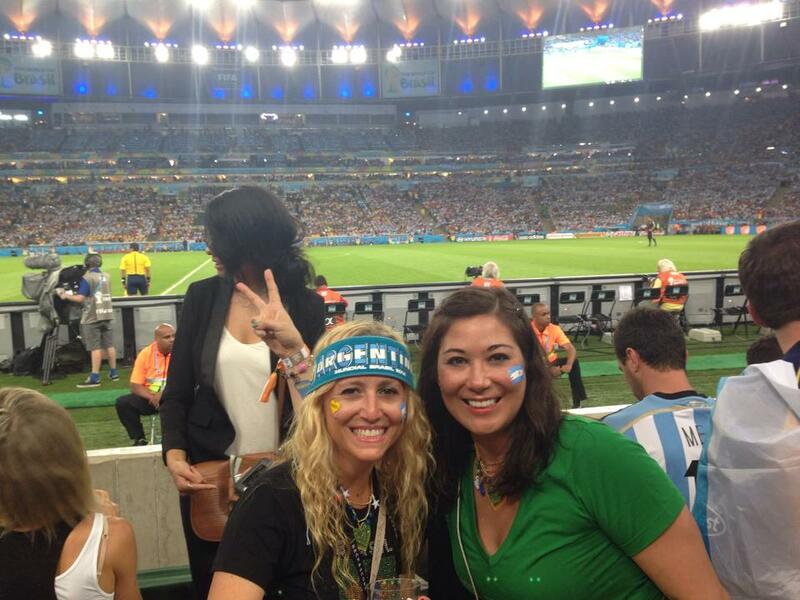 We saw Messi’s first goal! Keep up the great work! I love your weekly videos. Sorry to hear about your tough playoff loss. 2009 will be your Super Bowl year!